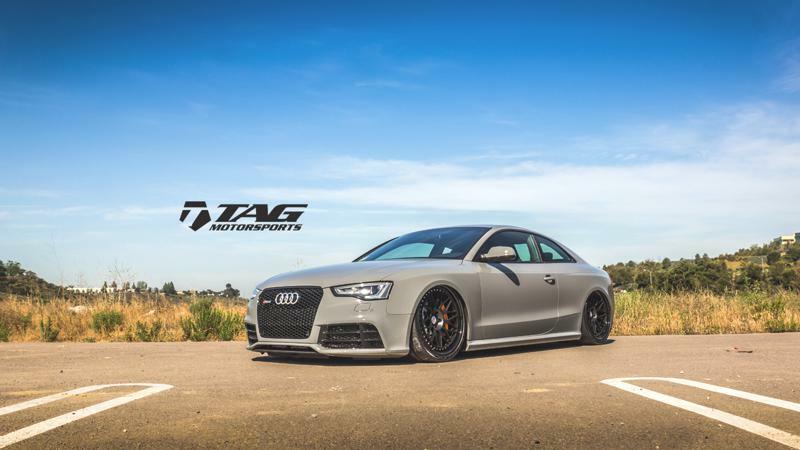 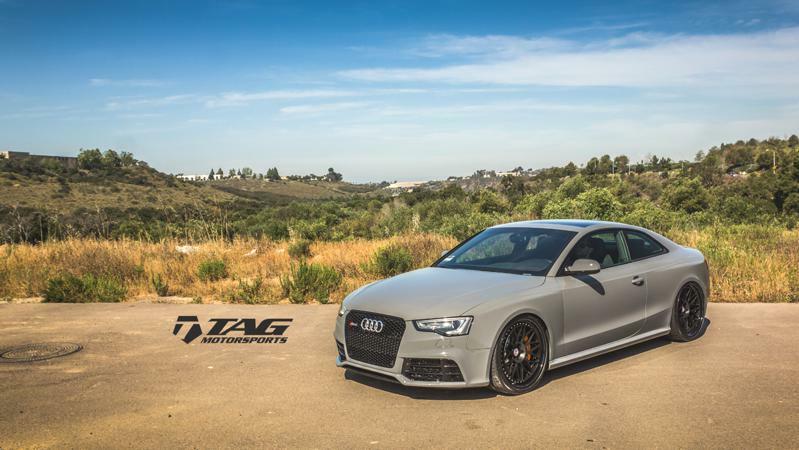 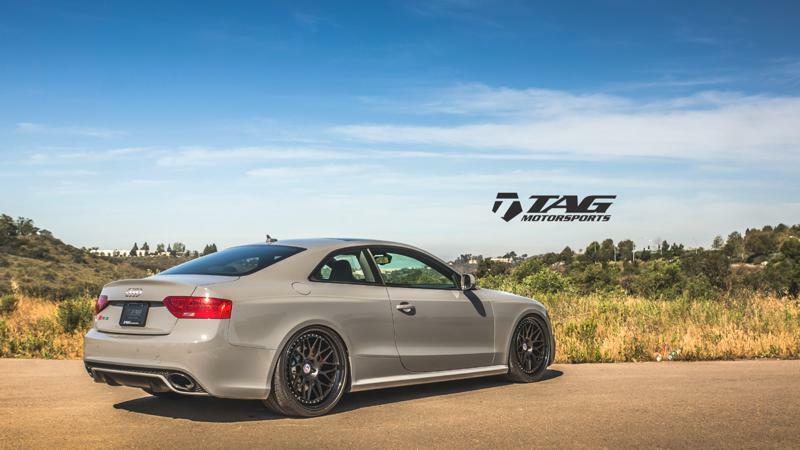 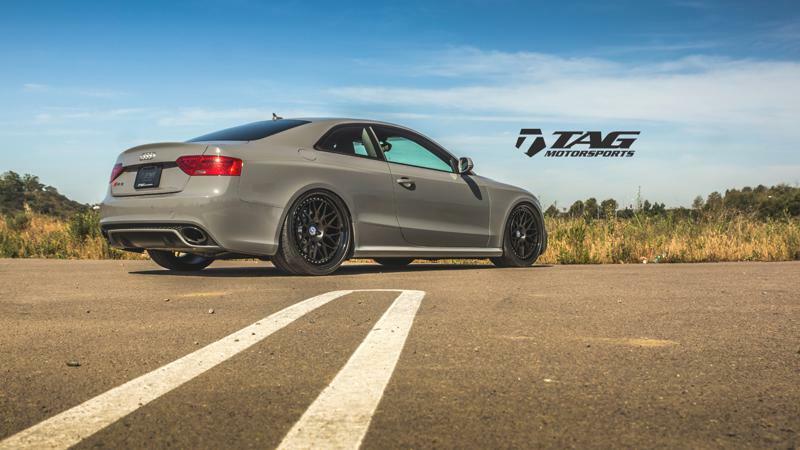 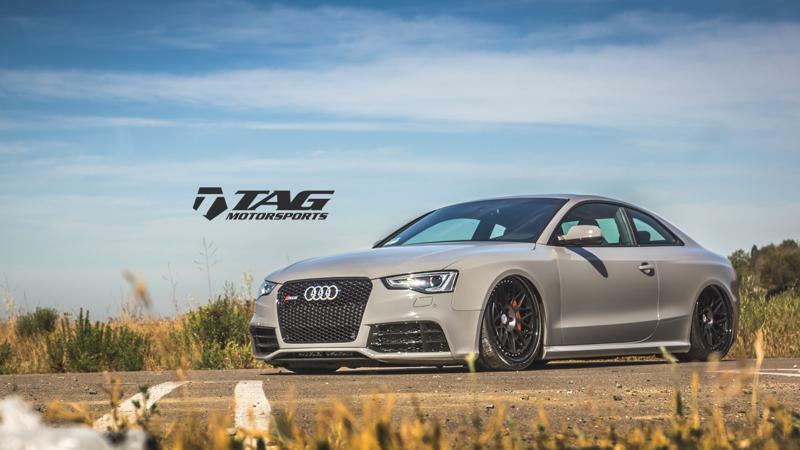 For sale is the TAG Motorsports Shop Demonstration vehicle - A 2014 RS5 in Factory Painted Audi Exclusive Color - Nardo Grey. 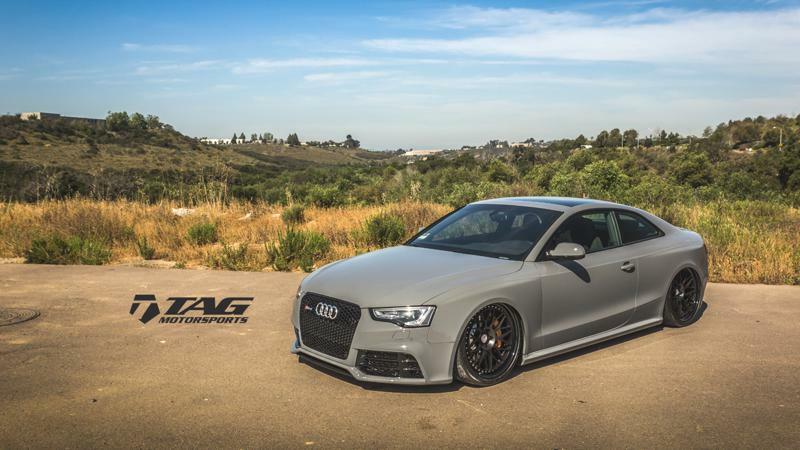 It has a slew of Aftermarket additions such as Accuair Air Suspension (rides perfect on OEM Struts), Vossen VPS Forged Wheels, OEM European Parts, AWE Exhaust System and more. 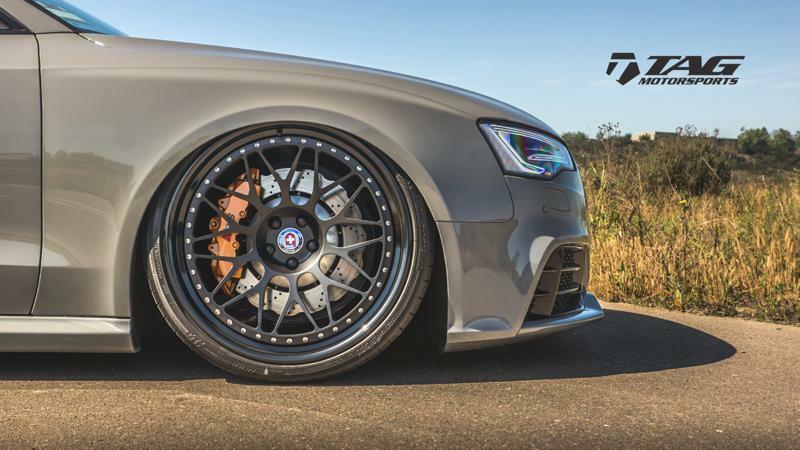 Wherever "Project Nardo" goes, it turns heads everywhere due to the sheer uniqueness of the build, as well as the fact that the vehicle just looks like NOTHING else on the road! 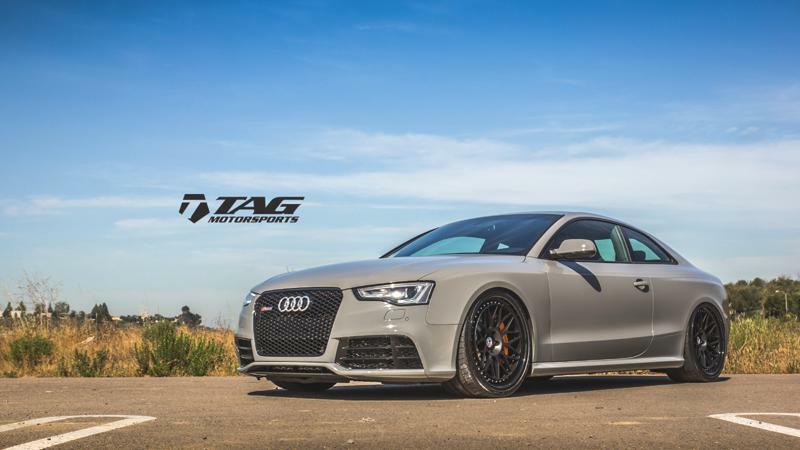 The cost to replicate the modifications of this vehicle would equate to just about $23,500. 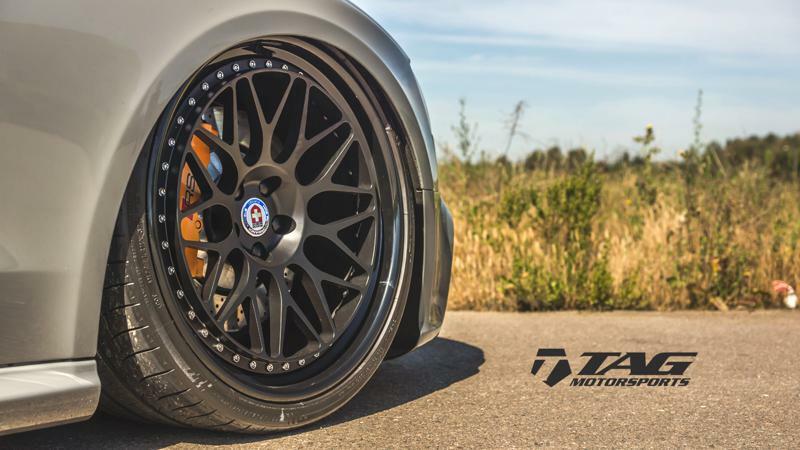 We unfortunately would love to keep it but we must move on as many new project cars are coming in for 2015. 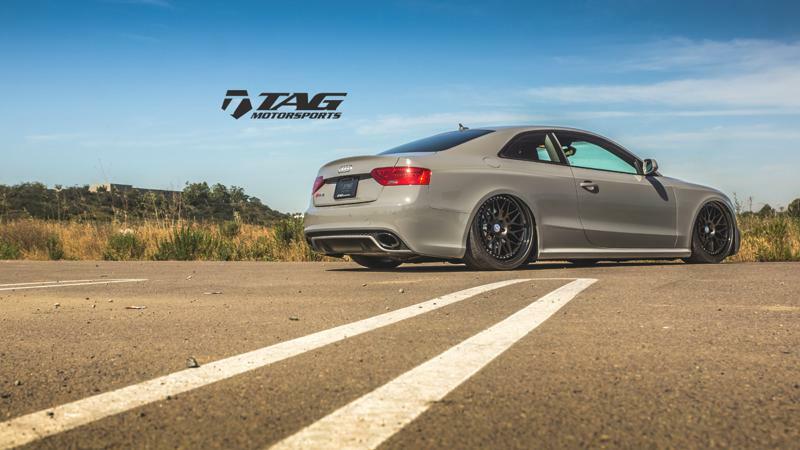 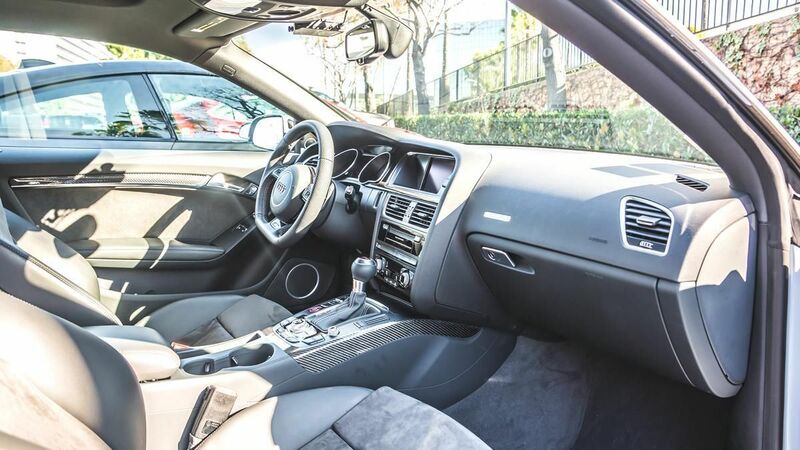 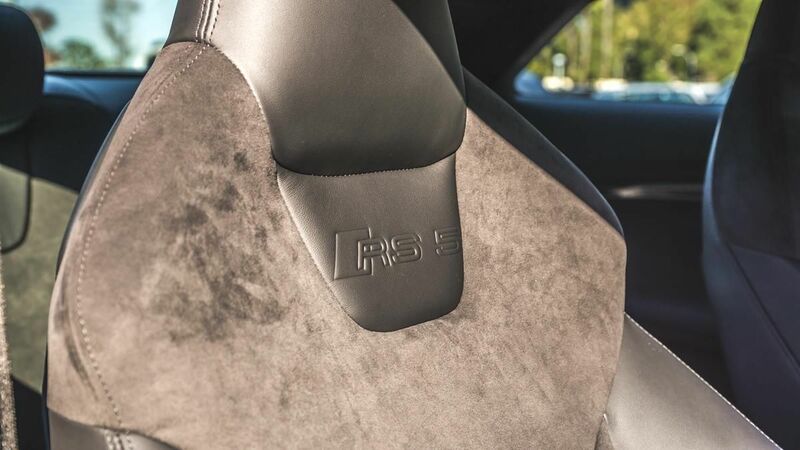 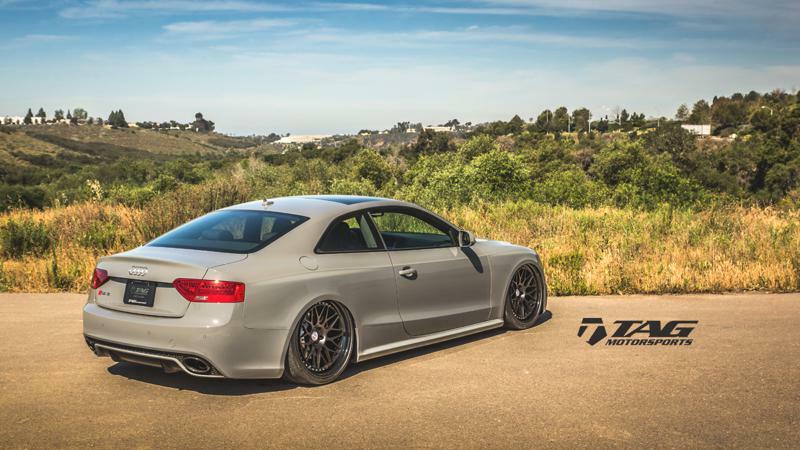 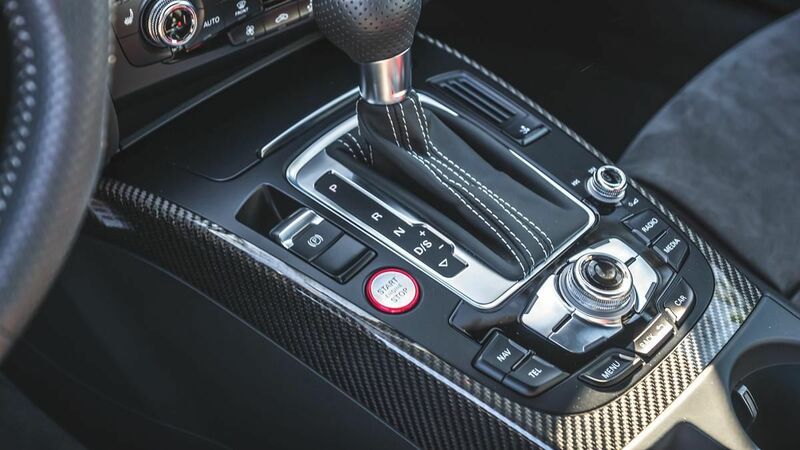 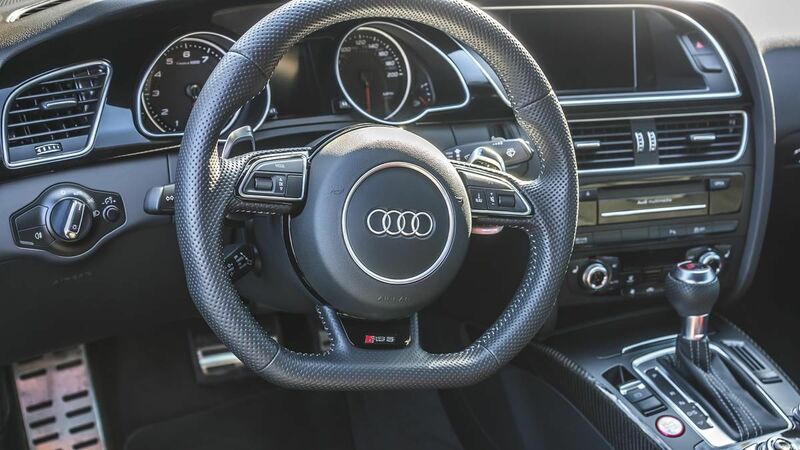 We have owned many tuned Audi’s in various colors in the past, however this car honestly turns more heads, and attracts so much attention from car enthusiasts to everyday people.